When it comes to expert urology treatment for our patients, the Urology Experts team is passionate about providing individually catered experiences and treatment plans. Our Fort Myers, Bonita and Cape Coral Urologist and clinical team take pride in their compassionate bedside manner and enthusiasm to solve each patient’s unique health concerns. From extended office hours and hassle-free scheduling, to our friendly and compassionate staff, we work hard to show our patients how much they mean to us every step of the way. 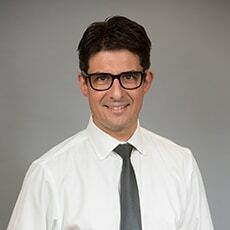 Please meet Dr. Alejandro Miranda-Sousa and his dedicated staff. 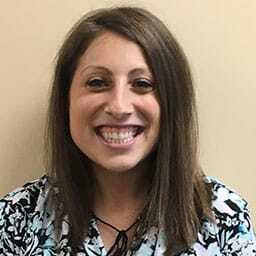 Alison Glassman, PA-C, received her master’s degree in Physician Assistant Studies from Shenandoah University, master’s degree in Public Health from University of Kentucky, and bachelor’s and master’s degrees in Nutrition from Florida State University. 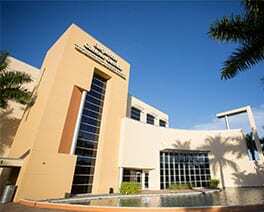 She is Board Certified by the National Commission on the Certification of Physician Assistants. Alison helps treat a wide range of urological conditions, including benign prostate enlargement, erectile dysfunction, hypogonadism, kidney stones, scrotal conditions, urinary tract infections, and incontinence. At Urology Experts, Our clinical staff are ready to offer expert urology treatment to rejuvenate your body and your life. Our highly-trained clinical team is passionate about providing excellent patient service and personalized care at either of our three offices. 239-226-ASAP (2727). We look forward to providing you with amazing service.